← Jerry Webber on NatGeo tonight! Need some punk pointers? We’ve found ’em! We found this online today and thought it was totally worth sharing. 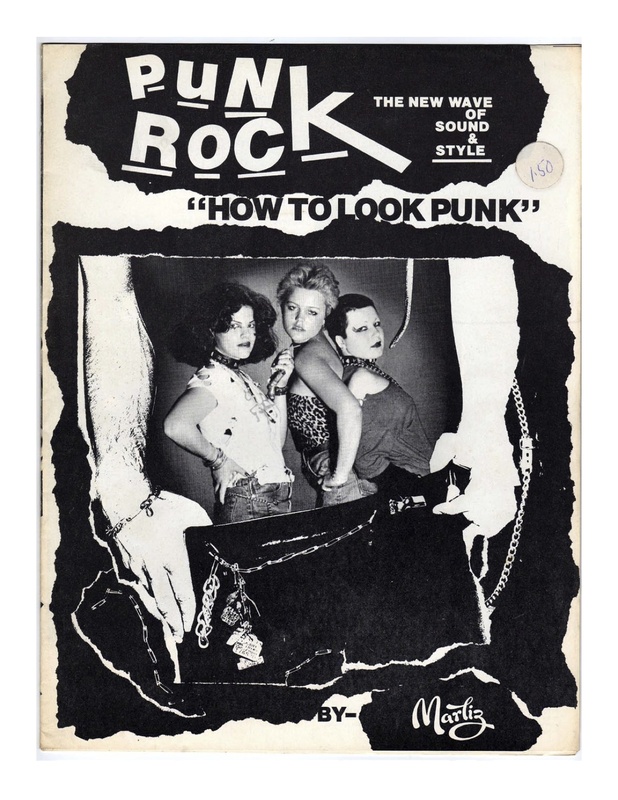 So, if you were wondering how to look punk, look no further. All you need to know is below! Full PDF is linked under the first page image. Enjoy!